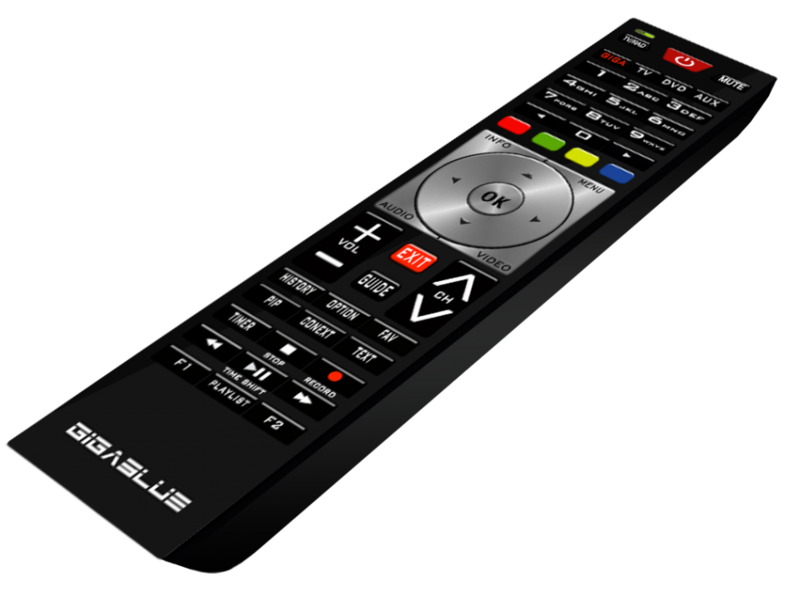 GigaBlue new UHD receiver sets new standards! 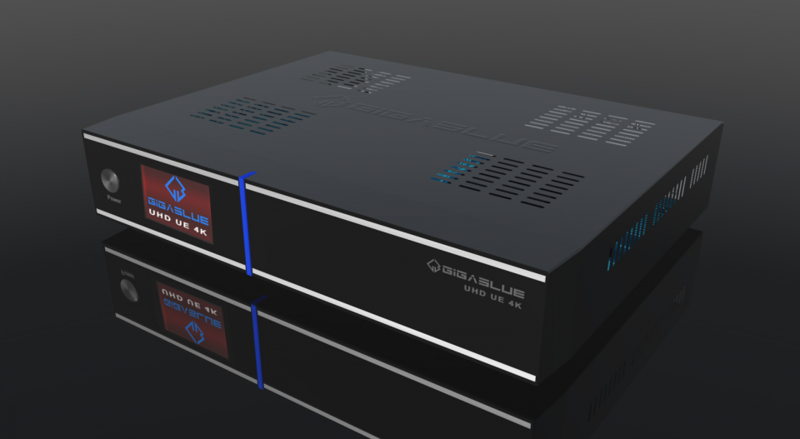 The GigaBlue UHD UE 4K device leaves nothing to be desired. 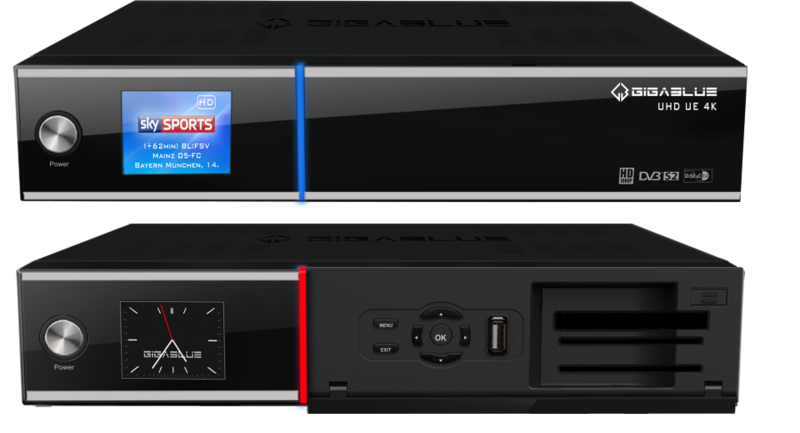 We proudly present our latest model Gigablue UHD UE 4K. 2 x FBC-DVB-S2X, 1 x Ci , 2 x card reader, larger TFT color display, Gigabit LAN connection, 2 x HDMI, and 3 x USB interfaces distinguish the new series from its predecessor. TWIN LINUX HD TV receiver with hybrid feature. DVB-C/C2, DVB-T/T2 and IPTV offer a versatile use. 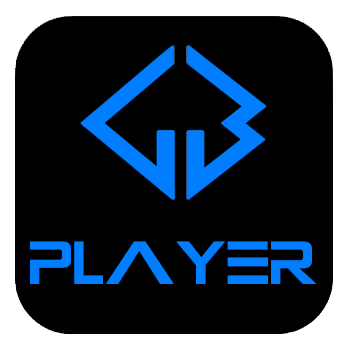 One PnP FBC additional tuner slots offers the possibility to expand your device with DVB-T/T2 or DVB-C2 tuners. The strong processor offers the viewer a Ultra high resolution pictures and a never experienced rapid change-over time. Embedded ethernet controller and optional WiFi USB dongle can connect your TV directly to the Internet and any IPTV service provider. This flagship product is built in our production facilities and includes a 2 year warranty. Featuring the powerful BCM7352s video processor is capable of playing back anything from video files stored on external USB/e-SATA drive to network based files or IPTV streams. 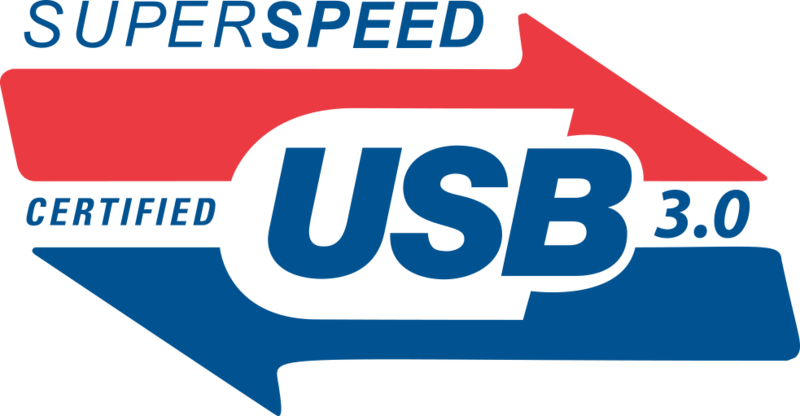 Three high speed USB 3.0 ports and 1 x HDMI will be more than enough for external storage and expansion modules or devices. 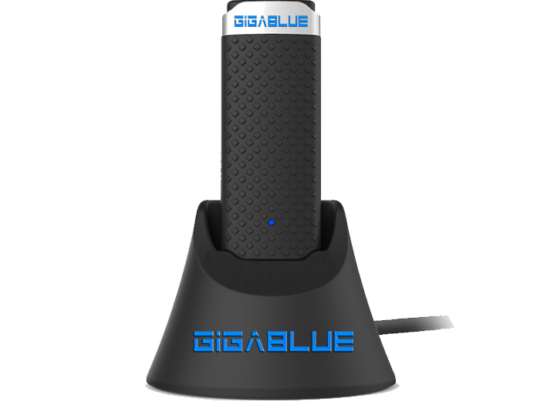 You are the boss with the GigaBlue UHD UE 4K.